What Are the Dangers of CO2 Gas? How Is Carbon Dioxide Absorbed During Photosynthesis? Oxygen (O2) and carbon dioxide (CO2) are both atmospheric gases that are necessary for life. Each plays a central role in two important biological metabolism pathways. Plants take CO2 and break it down in photosynthesis, producing O2 as a byproduct. 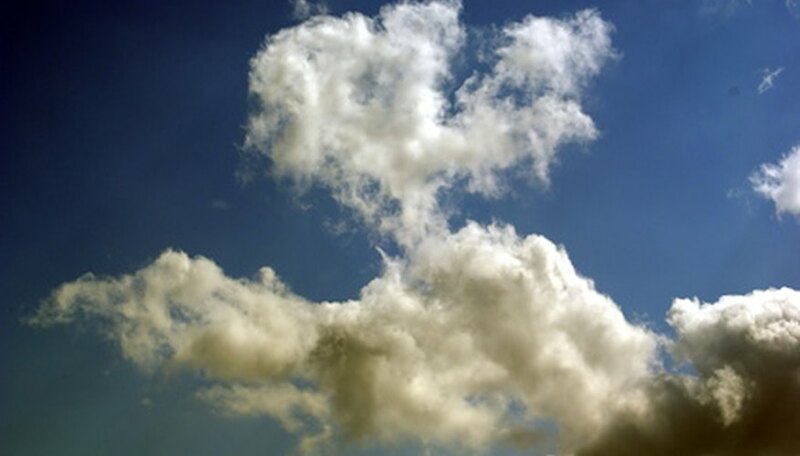 Animals breathe O2 and use it for cellular respiration, producing energy and CO2. CO2 and O2 have different molecular structures. Oxygen comprises two oxygen molecules, while carbon dioxide comprises two oxygen molecules bound to a central carbon molecule. CO2 has slightly more mass than O2. The molecular weight of CO2 is 44 grams per mole, while the molecular weight of oxygen is 32 grams per mole. Although CO2 is heavier than O2, the gases do not separate into layers in the atmosphere. Convection and diffusion keep the various atmospheric gases mixed. O2 supports combustion. Burning or combustion occurs when a fuel reacts with oxygen and gives off heat. A small spark or burst of heat is needed to start this reaction. If oxygen is not present, then combustion cannot occur. By contrast, CO2 is not flammable and does not support combustion. In fact, blanketing a fire with CO2 can extinguish it, by starving it of the O2 it needs to continue burning. Oxygen freezes at -218 degrees Celsius and boils at -183 degrees Celsius. Carbon dioxide freezes at -78.5 degrees Celsius and boils at -57 degrees Celsius. Liz Tomas began writing professionally in 2004. Her work has appeared in the "American Journal of Enology and Viticulture," "BMC Genomics" and "PLoS Biology." She holds a Master of Science in food science from Cornell University and a Bachelor of Science in biochemistry from the University of New Hampshire. She is pursuing her Ph.D. in oenology at Lincoln University. Does a Balloon with Helium Rise Higher Than One with Oxygen? What Provides Electrons For the Light Reactions? Tomas, Liz. " The Difference Between CO2 and O2." 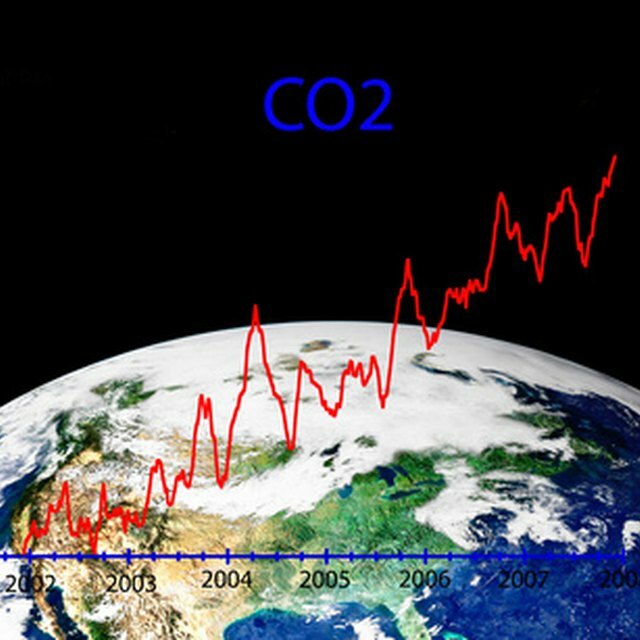 Sciencing, https://sciencing.com/difference-between-co2-o2-7376661.html. 24 April 2017. What Is Alcoholic & Lactic Acid Fermentation?